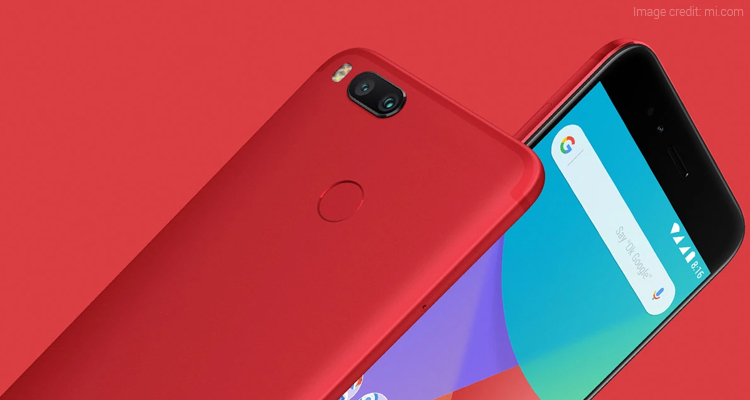 After the launch of the special edition red variant of Xiaomi Mi A1 in Indonesia, it is now available in the Indian market. 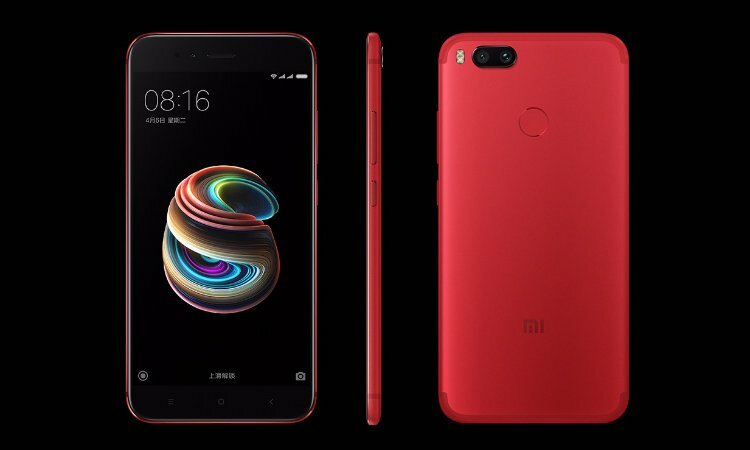 The Mi A1 will now be available in four colour options- Black, Gold, Rose Gold as well as the recently launched red variant. The new variant of this phone is up for grabs at Rs. 13,999 and is available in limited numbers. 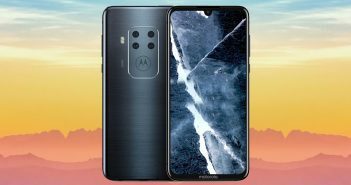 The phone features a vibrant shade of red balanced by discreet separation lines on its rear panel. According to a report on Gizbot, the special edition phone will go on sale in India starting from December 20, 2017. Apart from that, the features and specification of the phone remain the same. 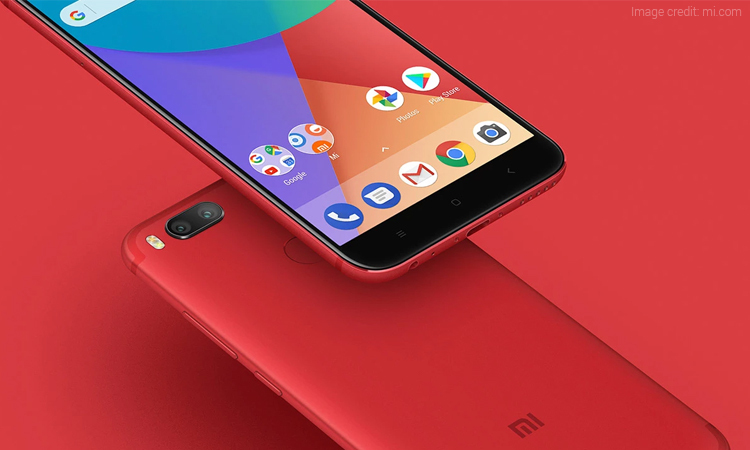 Xiaomi Mi A1 was launched as the first device by the company to run on the Android One platform. While designed by Google, Mi A1 offers the user a true Android experience with the access to free unlimited high-quality storage and regular OS updates. Additionally, similar to Xiaomi Mi 6, the phone comes with a metal unibody and a dual-lens camera. Xiaomi Mi A1 sports a 5.5-inch Full HD display with a resolution of 1920 x 1080 pixels along with corning gorilla glass protection. 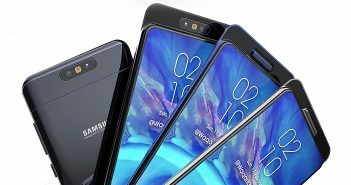 Also, the phone is powered by 4GB RAM to handle multitasking and 64GB of internal storage that can be extended up to 128GB. On the camera front, the phone features 12MP dual-lens camera setup. One of the lenses is a telephoto lens with f/2.6 aperture and the other one is a wide-angle lens with f/2.2 aperture. However, the rear camera comes with 2x optical zoom, 10x digital zoom and a LED flash. 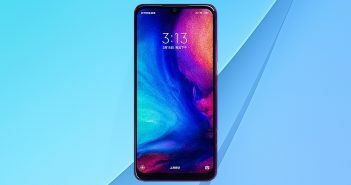 Furthermore, Mi A1 runs on Android 7.1.2 Nougat software and is powered by Qualcomm Snapdragon 625 Octa-Core processor and is backed by a 3080 mAh battery. For connectivity options, Xiaomi Mi A1 supports Wi-Fi, Bluetooth, 4G VoLTE, GPS, Type C port and a 3.5mm audio jack.